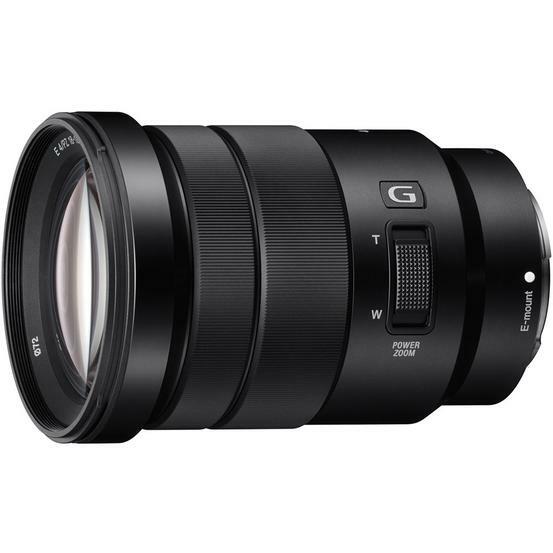 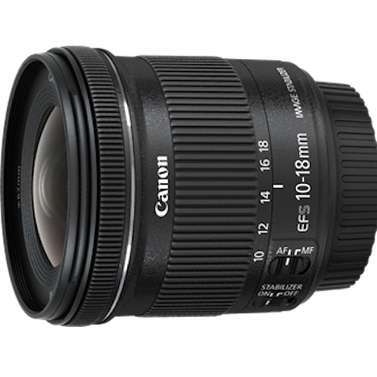 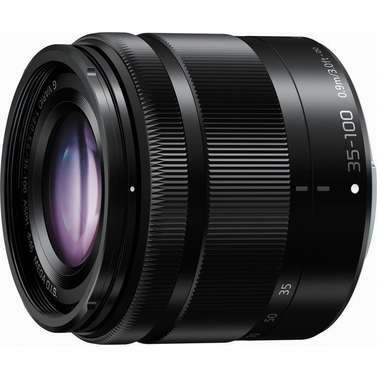 The Sony E PZ 18-105mm f/4 G OSS Lens is a wide-ranging zoom lens that provides a 35mm-equivalent focal length range of 27-158mm, covering wide-angle to telephoto perspectives. 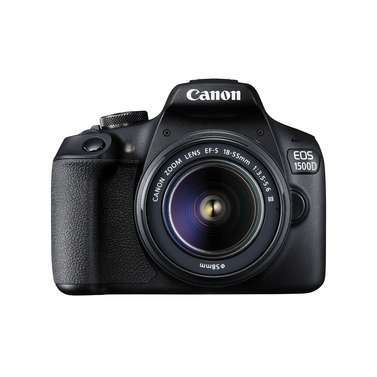 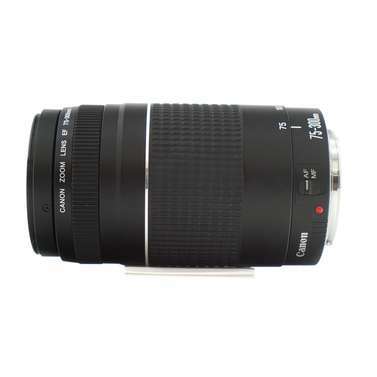 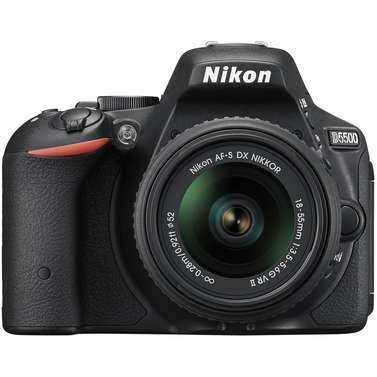 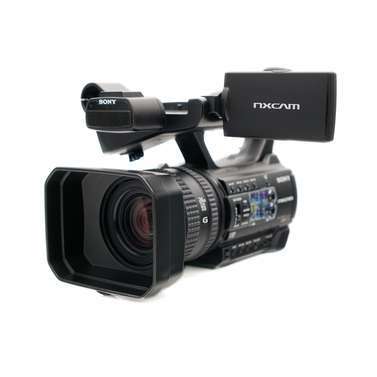 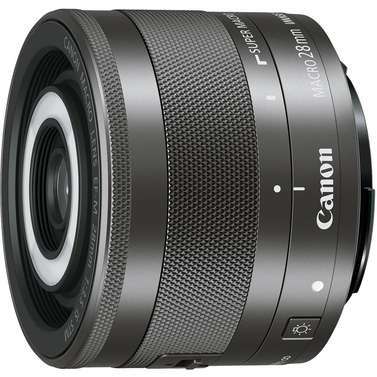 Constant f4 maximum..
refined imaging quality with a smooth, silent power zoom. 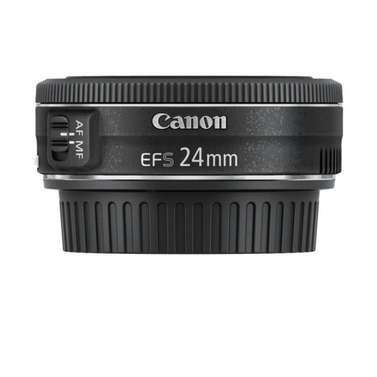 A constant F4 aperture means you can get closer without sacrificing detail, even in low light.